Fourth Weekend of Every Month!!! FOURTH WEEKEND of every month! and offer both internet & telephone bidding! Take advantage of our online catalog and our heavily promoted Facebook page! Reach the buyers that are searching for YOUR HORSE! Coggins, one can be drawn here on sale day for $35. HORSE! Baling twine is NOT acceptable. gamble at a sale with a tiny auction ring. See why this sale is the ONLY way to go! pony, donkey, or mule - you'll find it here! Can't make it in person? You can join us online and bid from the comfort of your couch! 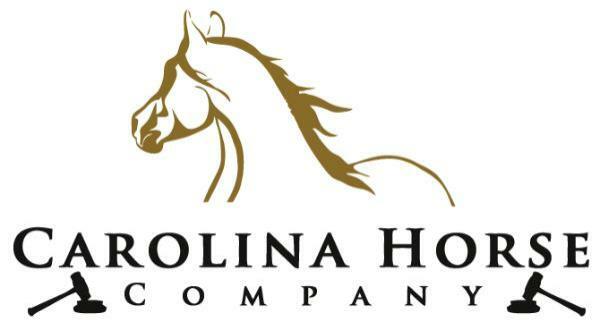 SOUNDNESS GUARANTEE on horses sold for $1000 or more! 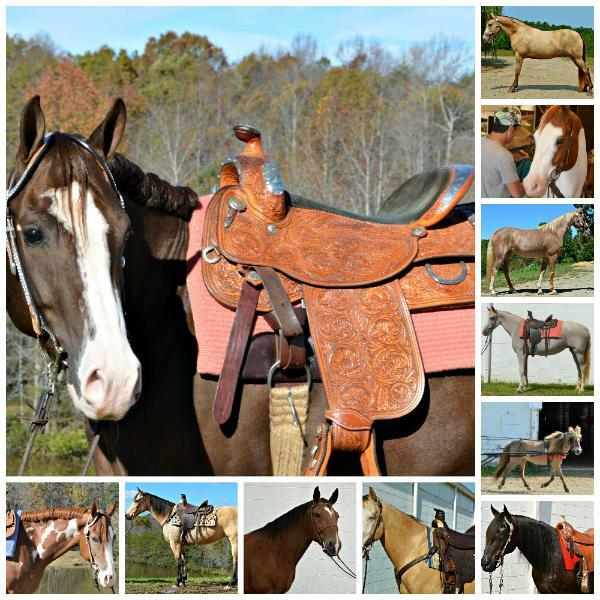 Horses sold in our auction as SOUND and for $1000 or more are guaranteed for 72 hours! without otherwise visible lameness is NOT sufficient to declare a horse unsound. outside sales as we have no idea what was said between the parties involved. right there in the dust" there is no guarantee. horse comes in so that there are no surprises! and a recommendation that we make to all of our buyers. ******* Out of state buyers MUST pay by cash, credit card, or guaranteed funds ONLY. Telephone bidders MUST be registered before 1pm on Sale Day. Please call 336-904-8903 or 336-564-7650 to register for phone bidding. A credit card is required to place a telephone or internet bid.